Recorded live at Studio 10 in Hamburg, January 27, 1961, produced by Hans Gertberg. 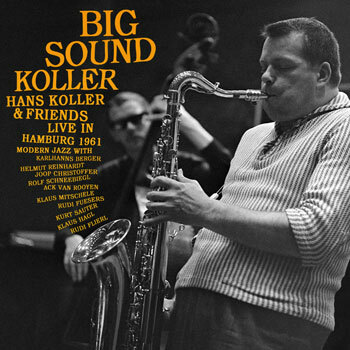 Hans Koller is considered to have been one of the most important European postwar jazz musicians of the 1950s and 60s. 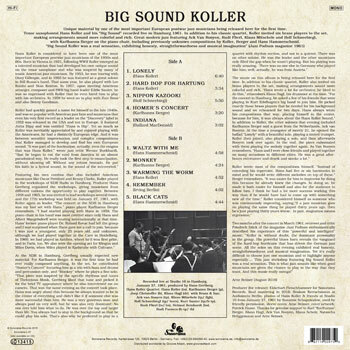 Born in Vienna in 1921, following WWII Koller emerged as a talented musician that had developed his own unique sound on the tenor saxophone and who was inspired by many of iconic American jazz musicians. By 1953, he was touring with Dizzy Gillespie, and in 1955 he was featured as a guest soloist in Bill Russo’s band. 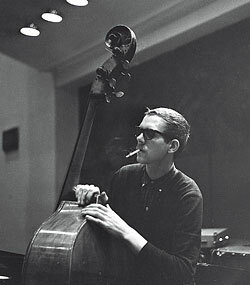 That same year, he also played with Lee Konitz and Stan Kenton. 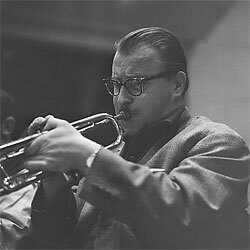 In 1957, upon meeting American arranger, composer and SWR big band leader Eddie Sauter, he was so impressed with Koller that he even hired him to play with his orchestra. In 1958 he went on to play with Zoot Sims and also Benny Goodman. Klaus Scholz, Natascha Brüggemann and Arne Reimer.